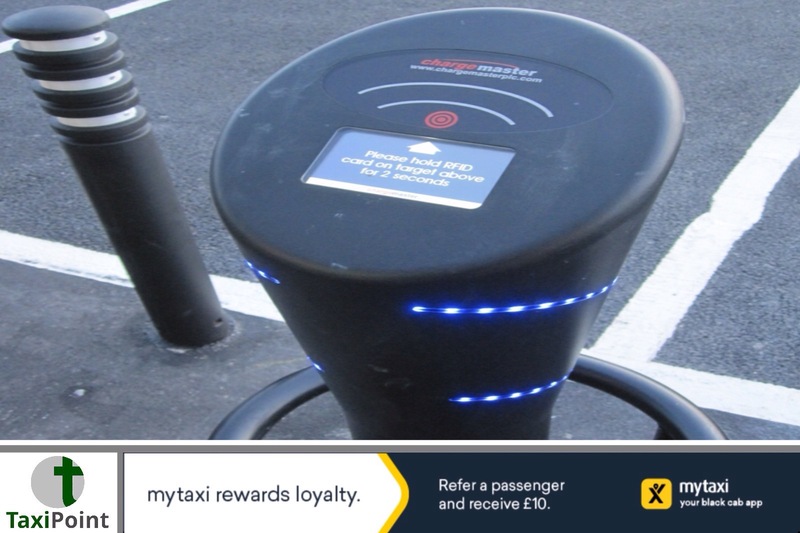 Councils are to be offered funding to assist in establishing charging points for low emission taxis. £6 million has been ring-fenced, in what is the second phase of a £20 million commitment from the government to ensure that the taxi industry has a viable infrastructure. This latest phase is aimed at making funding more accesible for local councils, negating the need for feasibility studies when bidding for funds. With a view to stimulating the low emission taxi market, the government announced last March that new, zero emission capable taxis would be vehicle excise duty exempt.